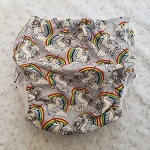 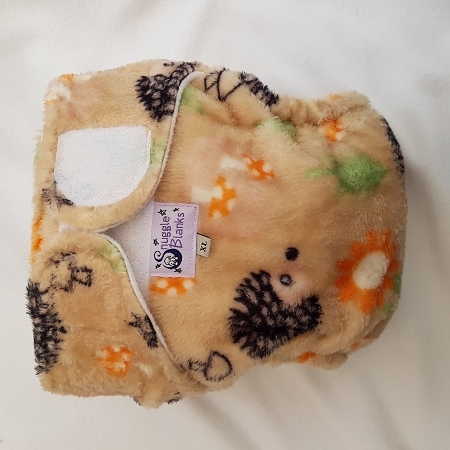 A sized pocket nappy, consisting of your choice of outer fabric, a waterproof hidden layer, and stay-dry inner against the skin. 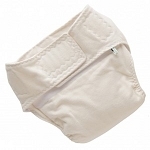 Features pocket for removing additonal inserts. 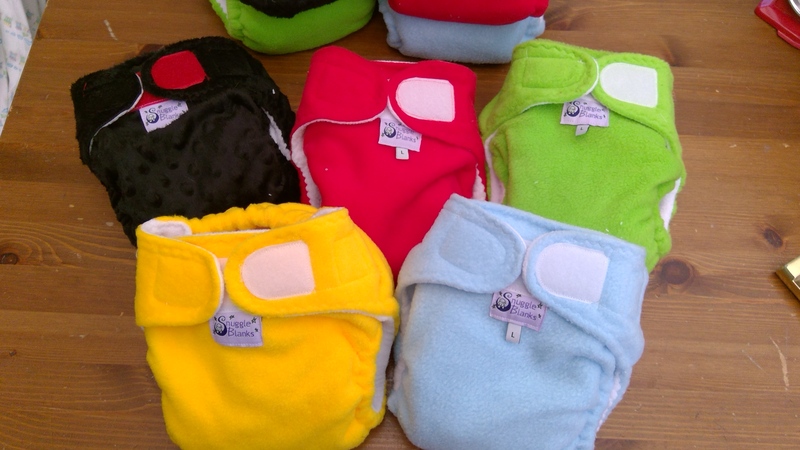 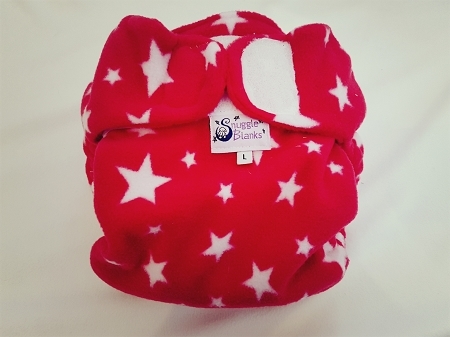 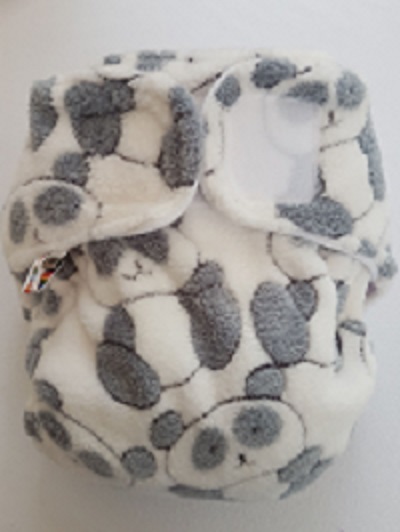 Add extra boosters/inserts in your choice of cotton or bamboo to tailor the absorbency to your requirements.